On the first Saturday of May, thousands gather at Churchill Downs Racetrack for the Kentucky Derby, also known as “The Greatest Two Minutes in Sports”. 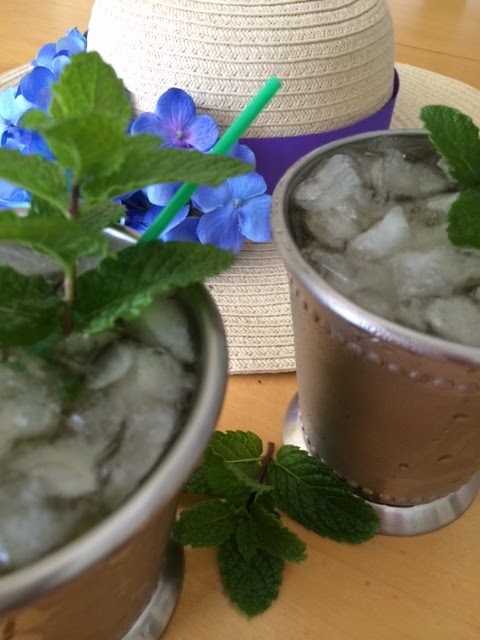 It wouldn’t be the Kentucky Derby without Mint Juleps and these cocktails are as sweet as they are strong. 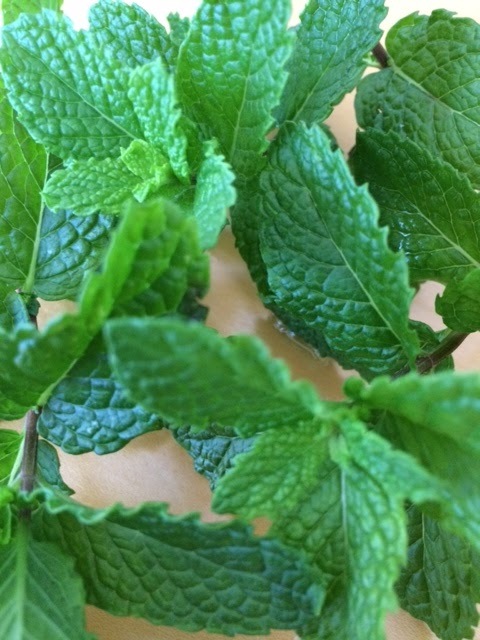 Kentucky bourbon, sugar and mint make up the popular drink, which is the drink of choice for Derby fans. According to officials at the Kentucky Derby, over 120,000 Mint Juleps are served at Churchill Downs over Derby weekend! I will be placing my bets on Wicked Strong, who is named in honor of the victims from last year’s Boston Marathon bombings. Don’t forget your hat on Saturday, and remember… the bigger the hat, the better. 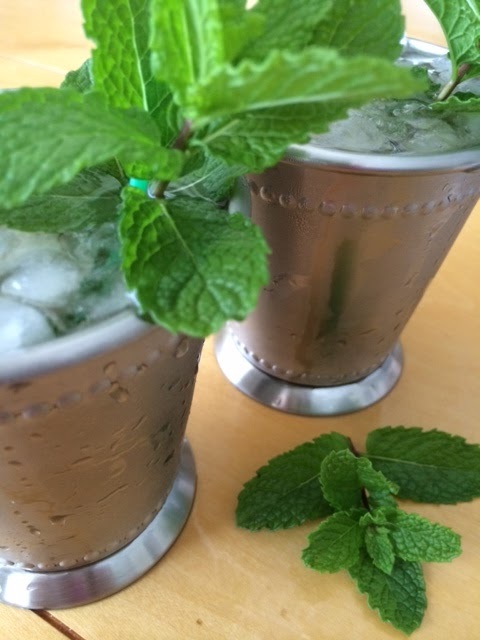 Place mint and sugar into a traditional julep cup. Muddle well, until sugar is dissolved and you can smell the mint.